The Huffington Post today featured a new photo portrait project of fathers and daughters talking feminism. 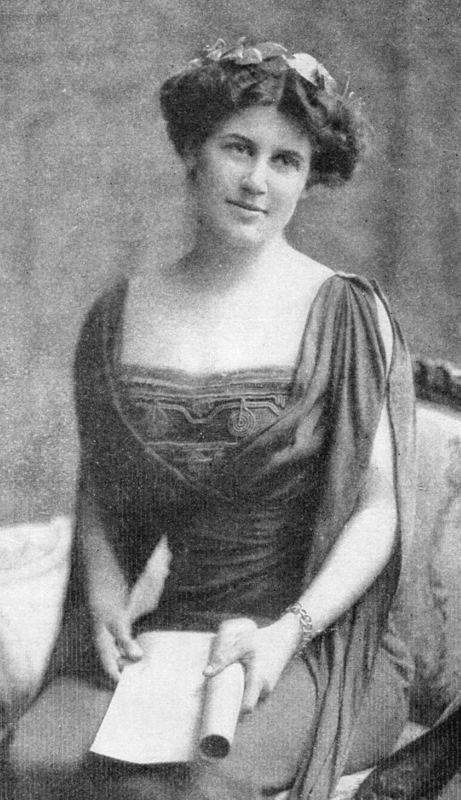 Of all the routes to support for women’s suffrage I encountered in my research—men recruited to the cause by the passions of their wives, mothers, sisters, and lovers—only one involved the route of daughter to father. That would be Inez Milholland and her father, John, a member in good standing of the Men’s League for Woman Suffrage. John Milholland makes several cameo appearances in The Suffragents: How Women Used Men to Get the Vote. 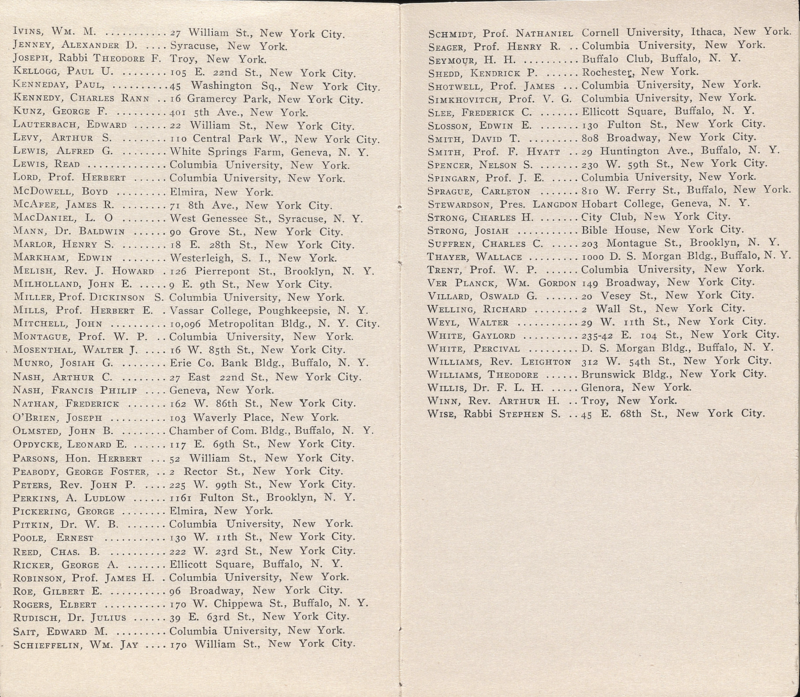 His name appears in the alphabetical listing of the first 150 members of the New York State Men’s League. 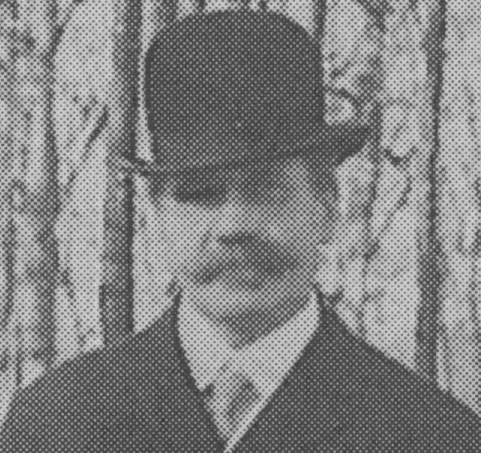 And that spring of 1910, on May 24, Milholland was tapped as toastmaster for a dinner at the National Arts Club, co-sponsored by both the Quaint Club and the Twilight Club. 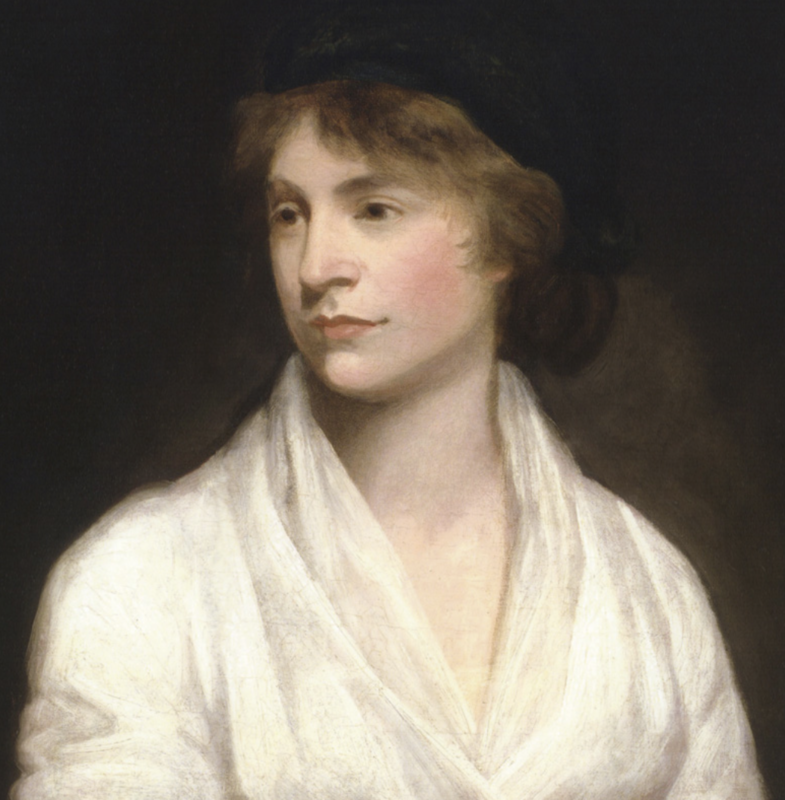 In the course of the evening, a charged debate erupted over the importance of the English writer and philosopher Mary Wollstonecraft.